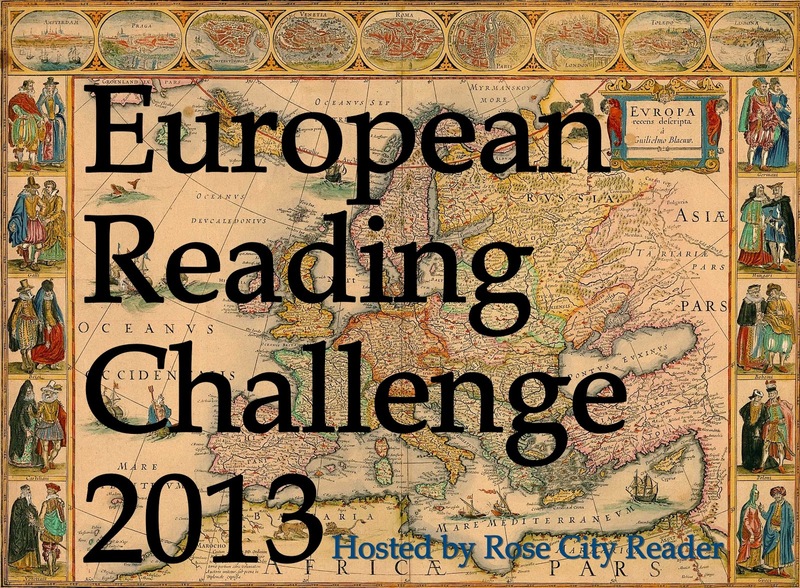 Rose City Reader: The 2017 European Reading Challenge is Available for Sign Ups Now! The 2017 European Reading Challenge is Available for Sign Ups Now! 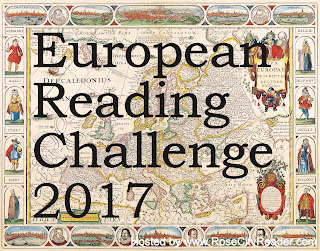 The 2017 European Reading Challenge is ready now! Find the challenge page with information and the sign up list in the bar above. Or click the picture or here.